Our meals are provided in partnership with local vendors who has met the BodEn criteria. 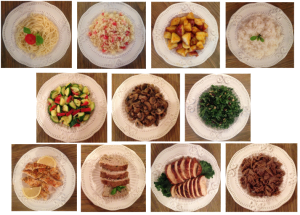 The meals are portioned to match with your training phases. There are 3 phases that are engineered to match with your training phases. They are portioned into units. Each unit is about 2 oz. These are some samples of our meals supplied by our participating vendors.  Click on the link to view some of the meals offered by our vendors. Questions On Becoming A BodEn Weight Loss Partnership Center? 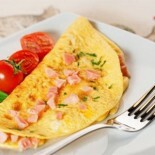 Spinach and Onion Omelette: For your breakfast protein, one whole egg and two egg whites with spinach and onions. 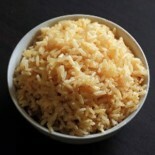 Brown Rice: Steamed brown rice. 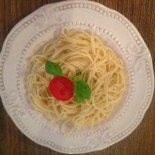 Pasta: Whole wheat thin spaghetti or assorted whole grain pastas. 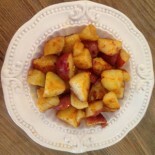 Sweet Potatoes: Fresh sweet potatoes roasted with a hint of cinnamon, nutmeg, and all spice. 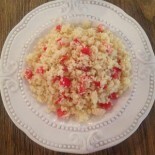 Couscous: Couscous with bits of tomato. 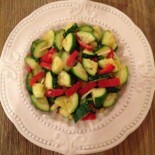 Zucchini and Peppers: Lightly sautéed in extra virgin olive oil and seasonings. 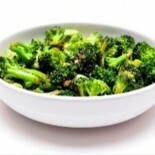 Broccoli: Steamed and lightly sautéed with garlic and extra virgin olive oil. 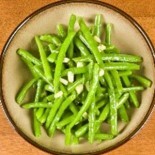 Green Beans: Steamed and lightly sautéed with garlic and a blend of olive and coconut oil and seasonings. 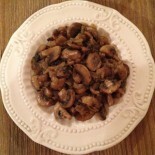 Mushrooms and Onions: Lightly sautéed with extra virgin olive oil. 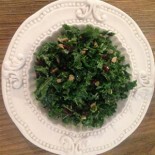 Kale Salad: Kale tossed with dried cherries, raw toasted sunflower and pumpkin seeds. 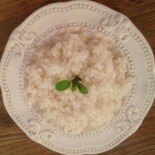 Served with a light parsley, citrus dressing. 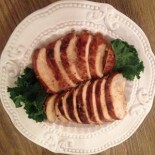 Grilled Balsamic Chicken Breast: Fresh breast of chicken marinated in a blend of balsamic, stone ground mustard, honey and garlic. Grilled and sliced. 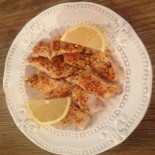 Lemon Herb Tilapia: Tilapia Filet baked with lemon, fresh pepper, thyme, onion, garlic and parsley. 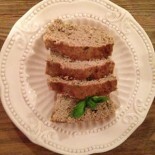 Turkey Loaf: Ground turkey with an Italian Flair, seasoned with sweet basil and oregano topped with a garlic tomato topping. 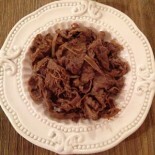 Beef Stir Fry: Shredded beef sautéed with shallots and beef stock.